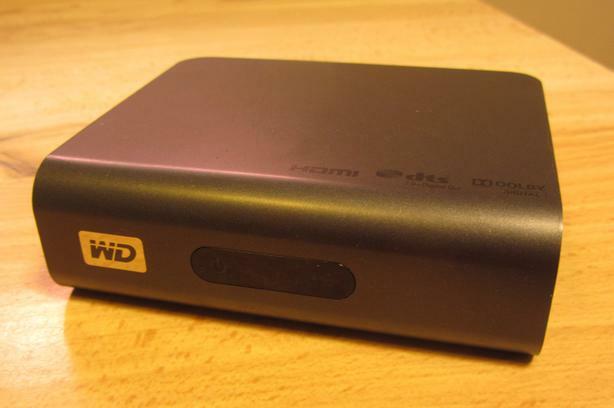 The cheapest way to play your videos or photos from Hard Drive or USB stick to your HDMI TV screen. 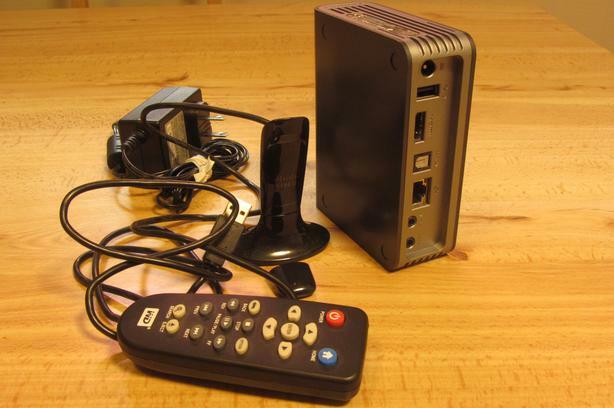 This is the first generation WD TV Live HD Media Player and it comes with a CISCO dongle for Wi-Fi connection to the web. FLV file extensions are NOT supported. Neither are RMVB videos from Real Media. You will need to use conversion software to convert them to a supported format. 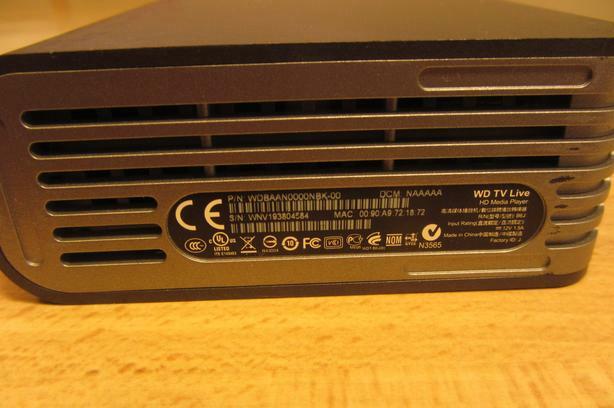 The WD TV HD Media Player only supports certain types of codecs based on the extension of your file. You can check the User Manual for a list of supported codecs for each file extension. JPEG only supports compressed RGB format files. BMP only supports uncompressed files. TIFF only supports single layer files. BMP, TIFF/TIF, PNG, and GIF have a max resolution of 2048x2048. JPEG/JPG has a max resolution of 4096x4096 unless it is in a progressive format, then maxes out at 1280x720. 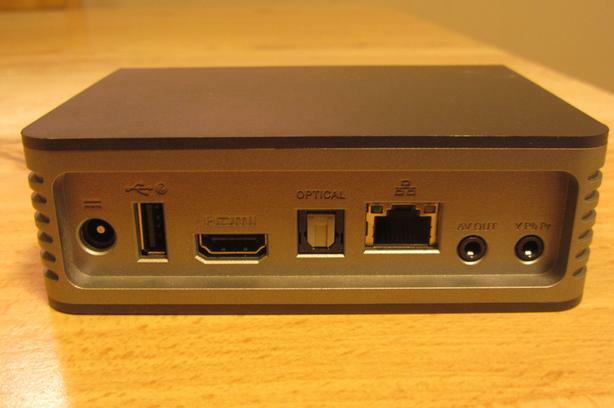 AAC/Dolby Digital decodes in 2 channel output only.